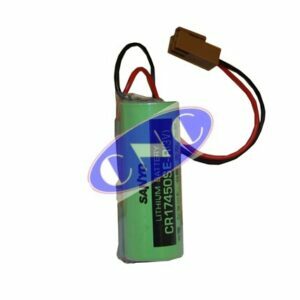 FANUC A98L-0031-0025 Battery. 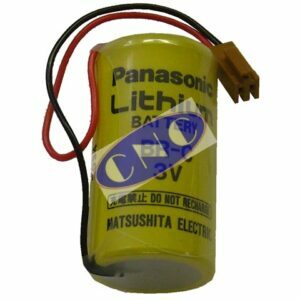 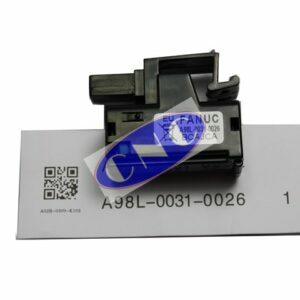 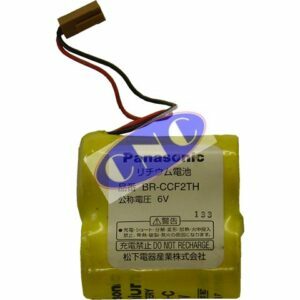 This Panasonic 4 cell pack has a part number of BR-2/3AGCT4A for backing up absolute reference positining. 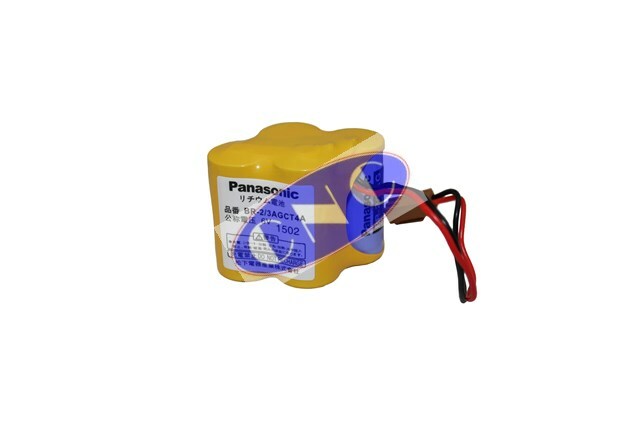 CNC West supplies FANUC ALPHA & ALPHA I servo amplifier backup 6V battery pack with alt number: A06B-6114-K504.